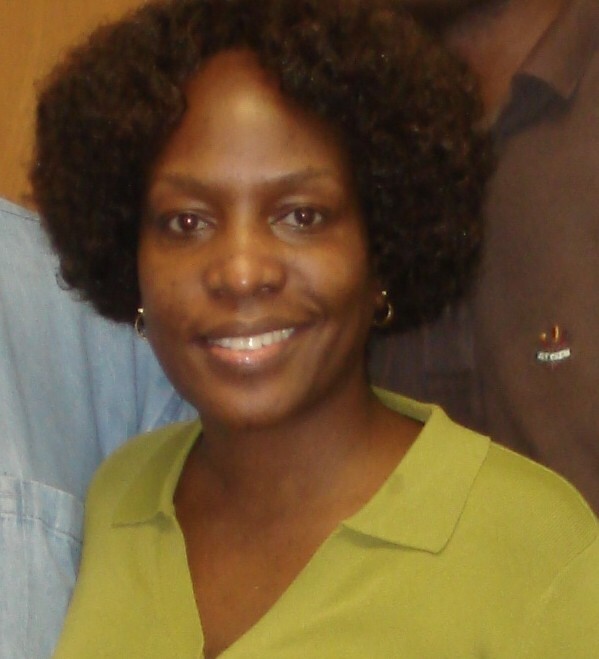 With great sadness we announce the death of our beloved sister Rose Bambere Kataza Kwagala of Fairfax, Virginia! Rose’s mother, siblings and relatives live Boston. There will be a Memorial Service for Rose at First Baptist Church, 129 Lexington St, Belmont, MA on Friday, May 22, at 4.00pm.